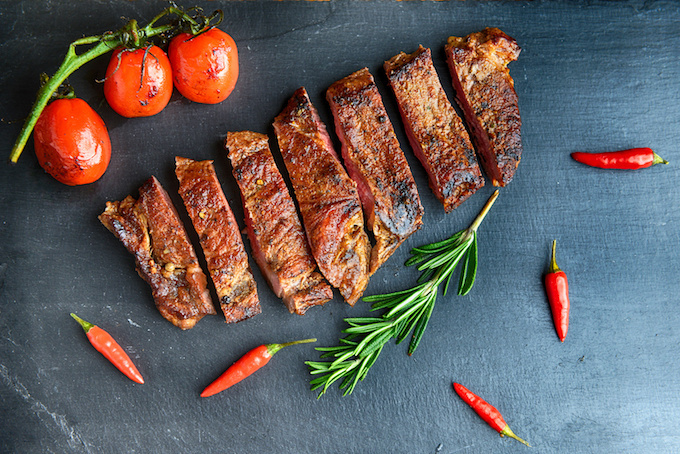 Paleo vs Keto: which diet should you be doing? This is a guest post by Louise Hendon who has tried many diets in her life, including Atkins, Paleo, and Keto. 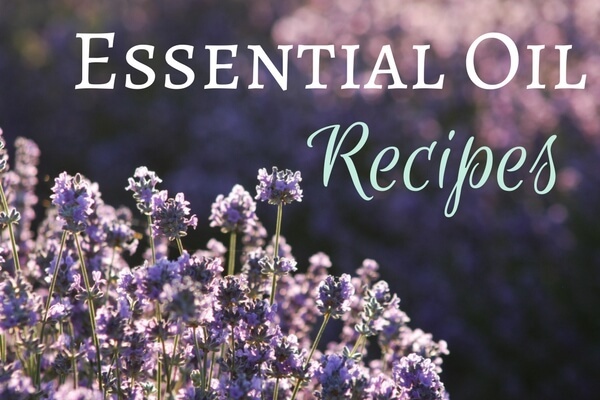 Today she is sharing about the ketogenic diet benefits and if it could be right for you! You probably already know how amazing a Paleo and real food diet can be. But you might have also come across the Ketogenic diet (AKA Keto) and wondered if you should switch to that instead (especially if you’re looking to lose some extra weight). It can be confusing to navigate between these two diets – in some ways they seem very similar, but in other ways very different. The confusion can be quite daunting. 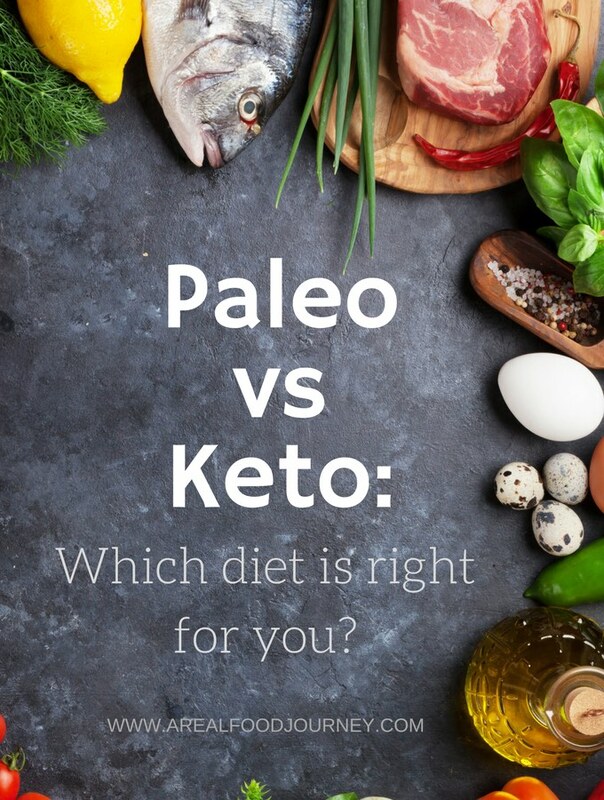 So, in this guest post I’ll strip away that confusion by explaining what the Ketogenic diet is, how it’s different or similar to Paleo, and whether you should be doing Paleo or Keto or both! The way I think of Keto is that it’s a low carb version of Paleo. You cut out the sweet potatoes and starchy veggies, sugary-fruits, and honey or other Paleo sugars. And add in more healthy fats and proteins. 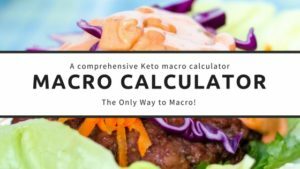 Struggling with your macros on keto?- here’s a link to my favorite macro calculator on the web. In Keto, the emphasis is on decreasing your carbohydrate intake so that your body switches from using mostly glucose for energy to using ketones for energy instead. You can think of these ketones as basically fat – hence why people say the Keto diet helps you burn fat. This strategy often helps people lose weight and can also help them get rid of brain fog, hunger, and the tiredness that’s often associated with eating carb-heavy or sugary foods. The traditional Ketogenic diet was developed to help kids with epilepsy – and it was very successful at doing that. But in recent years, studies are also suggesting that a Ketogenic diet can help with Alzheimer’s as well as potentially keeping cancer at bay. But before you jump on the Keto bandwagon, keep reading because it might not be right for you! How is Keto Different from Paleo or Other Real Food Diets? Keto is low in carbs and high in fat. As I mentioned in the previous section, a keto diet is pretty low in carbohydrates and pretty high in fat. For most people (especially those looking to lose weight), net carbohydrate intake per day should be limited to around 20-30 grams. A Paleo diet on the other hand doesn’t specifically limit carbohydrate intake although it’s generally considered a much lower carb diet than the Standard American Diet. Many people on Paleo eat around 80-100 grams of net carbs per day. Whole foods like potatoes, sweet potatoes, yams, tapioca starch, raw honey, maple syrup, bananas, etc., are all pretty carb heavy. Keto focuses on raising ketone levels. Keto also focuses specifically on raising the levels of ketone bodies in your blood (this is the energy source that your body uses as an alternative to glucose). Ketone levels and how deep into ketosis you are can be fairly complicated topics so I won’t delve into them here. Just bear in mind that you don’t need to worry about them unless you’re really into optimizing your diet, want to troubleshoot your diet, or have specific health concerns (like epilepsy) that you’re using a Ketogenic diet to treat. 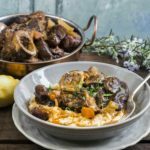 What are the Similarities between Keto and Paleo? While there are many different interpretations of exactly what is a Keto or Paleo diet, my take is that both of them should focus on real foods that nourish our bodies. So, avoid grains, legumes, processed foods, seed oils, processed sugars, and dairy if you’re sensitive. I love Paleo and have been a huge proponent of Paleo for many years. But I also use a ketogenic diet as a tool to lose extra weight if I need to for a few months or as a productivity tool for when I am working on a stressful project that needs a ton of mental focus. After that period, I’ll switch back to a Paleo diet. So, don’t just jump into Keto because it’s a new diet that’s in vogue. Use it sensibly and you could reap a ton of extra benefits. So who shouldn’t try Keto? In particular, I would suggest people with autoimmune conditions to fixed those issues before they delve into Keto. And please don’t try Keto if you’re just looking for another diet to try for 5 days – eating healthy is a lifelong choice and it involves caring about your body and what goes into it. That said, if you feel that keto can be a good tool for you to use, then it’s easy to get started. Just follow the 3 steps below. Step 1: Get a good understanding of what foods you should eat and which foods you should avoid on Keto. Basically, eat lots of non-starchy vegetables, meats, eggs, fish and seafood, organ meats, and healthy fats (like coconut oil). 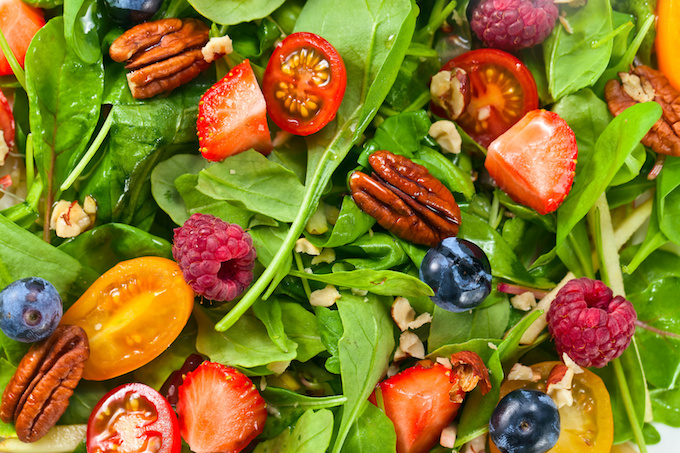 Eat a little bit of nuts, seeds, and berries. Avoid sugary fruits, starchy vegetables, grains (including bread and pasta), sugars (even Paleo sugars like honey), and beans and other legumes. 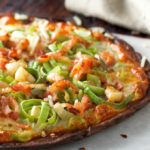 You can get a more detailed list of keto foods here. And please don’t forget that green leafy vegetables are super nutritious and great on Keto! Step 2: Decide how you want to get started – some people jump right in the next day while others phase out carbohydrates gradually. If you’ve been eating a pretty high carb diet, then the initial weeks might be a bit painful as your body adjusts. Just make sure to drink plenty of water, take in salts to make sure you’re not too low on them, add in more fats and protein into your diet if you’re hungry, and try to be patient. Step 3: Make sure you don’t make this big mistake…eating too little! Many people who first start Keto end up eating too little. They cut out all the high carb foods from their regular diet and forget to add anything back in. That often leads to feeling deprived and hungry so make sure you eat enough without stuffing yourself. 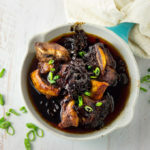 Where can you find good ketogenic recipes? Heather has some great ones already on this site like her delicious baked egg recipe or these ground beef recipes. 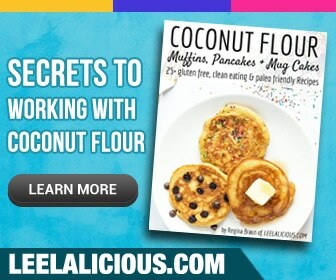 But if you’re looking for even more recipes and keto meal plans to get you started, then please also check out my Keto Cookbook Bundle here. If you do try a ketogenic diet, then I sincerely hope this amazing tool helps you. And if you have questions about keto, then please post it in the keto forum that will be coming very soon here. Thanks so much to Louise for this in depth look at the ketogenic diet benefits!